Figure skating is a sport in which individuals, duos, or groups perform on figure skates on ice. The blade has a groove on the bottom creating two distinct edges — inside and outside. Judges prefer that skaters glide on one edge of the blade and not on both at the same time, which is referred to as a flat edge. 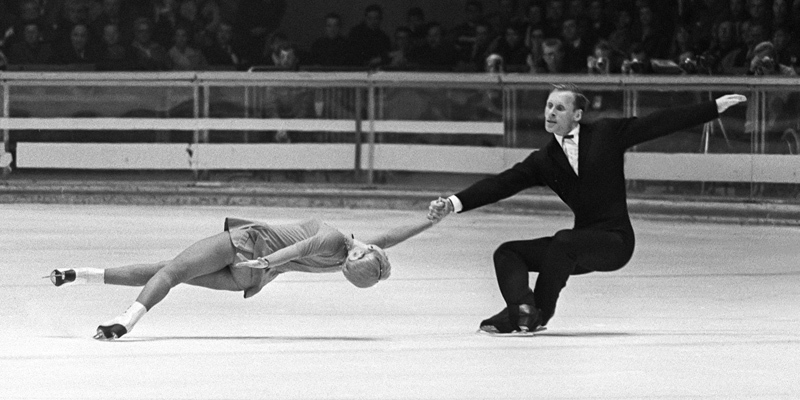 Modern figure skating can involve “ice dancing,” an activity dating back to a harsh London winter in 1862.